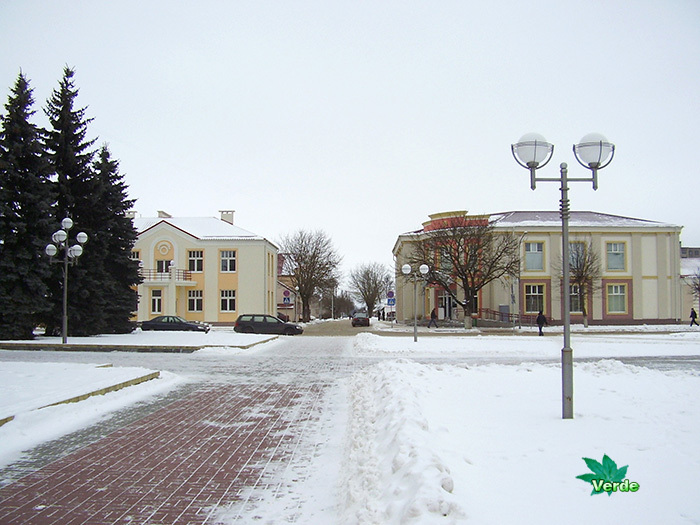 Szczuczyn town in winter and summer. Fast walk around central streets of the town. 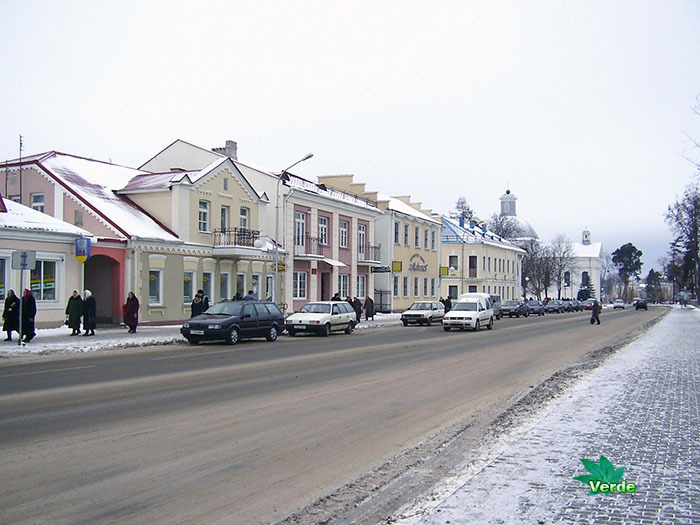 Szczuczyn town, Belarus. 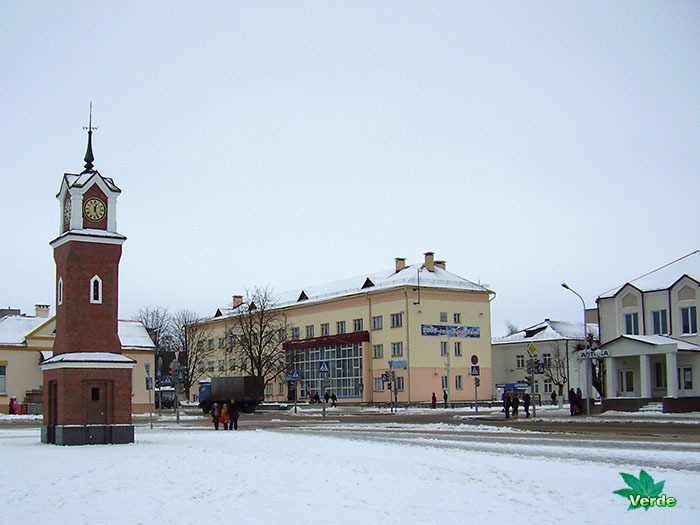 Starting from the XVI century Szczuczyn (Schuchin) became a small town, making part of the Lida District, the Vilnya Province of the Grand Duchy of Lithuania. An opening of the specialized school of the Catholic Monastic Order of Piares, founded in the year 1669, became an important event in the Schuchin history of the XVIII century. The Seym resolution as of the 1726 year ratified the Piares Collegium. Its founder was a Polotsk officer Khlebnizkiy Yuzefovich. 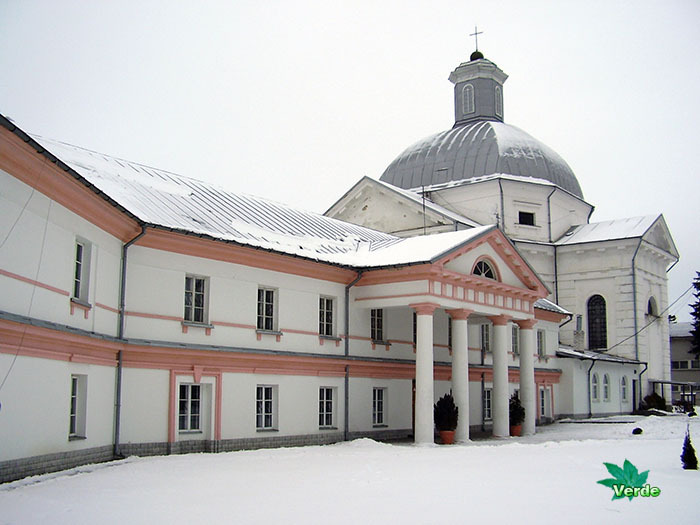 The collegium was considered to be the most prominent one in Belarus, it owned a piares seminary and even a high school where even the Oriental languages were taught. 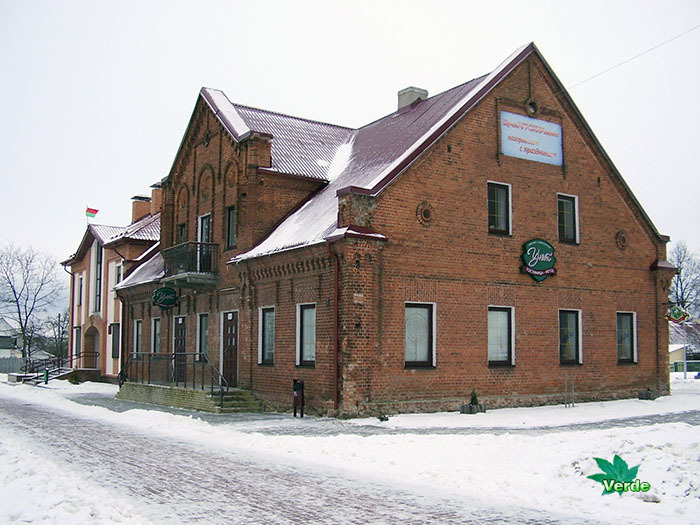 The pedagogical and scientific activity of M. Dogel, К. Nar-but, S. T. Yundzil, A. Dov-gird, the important scientists of the XVIII — of the first part of the XIX century, is connected with Szczuczyn. A number of scientists, who made the science famous in many countries of the world, graduated from the Schuchin specialized school. Ignatiy Domeiko should be included in this number first of all. 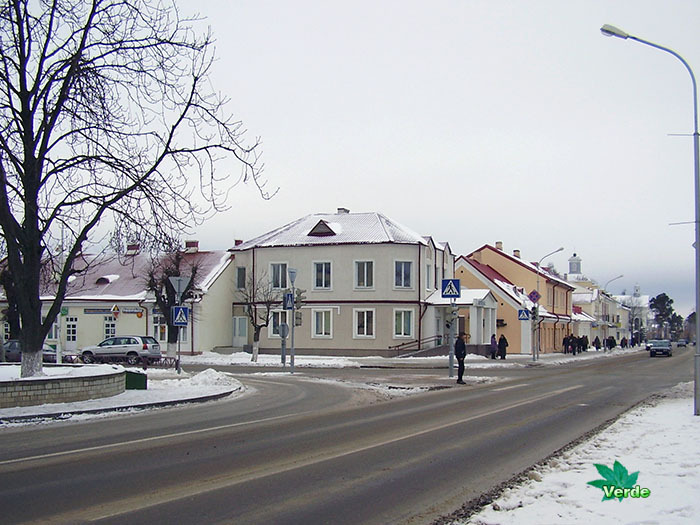 Nowadays Szczuczyn is an administrative and an economical-cultural center of the Region. Such important enterprises, as the works “Avtopro-vod”, a creamery-cheese factory, a forest economy operate here. 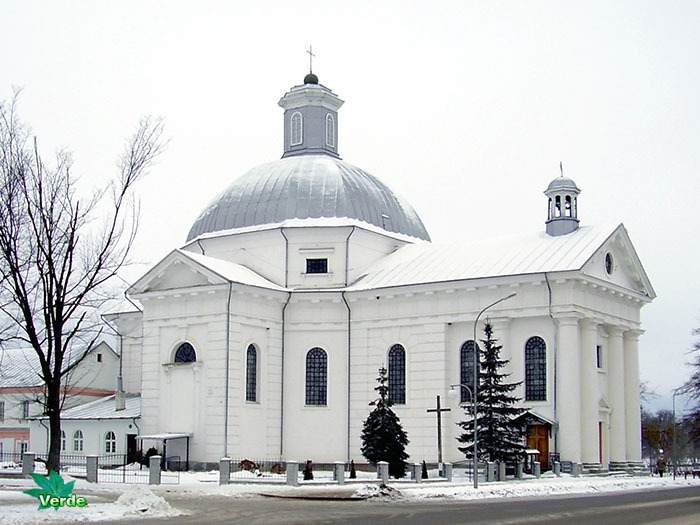 The following architectural monuments have been preserved: the Roman Catholic Church of Teresa (the year 1829), the St. Michael’s Orthodox-Church (Mikhailovskaya Church), the end of the XIX century. Pictures taken in January, 17, 2009; July, 25, 2015.